And with this a 23 year-old Bruce Lee and his one-inch punch was introduced to the world. This is the extremely rare 1964 ‘Official Program’ of the inaugural International Karate Championship, where Bruce Lee gave his first demonstration, 8½ -minutes, together with the 1965 ‘Official Program’ in which Bruce Lee features. These programs were only sold at the tournaments, they are both in fine condition. This 1964 martial arts tournament, with 850 competing contenders, was the first of an annual event still in existence, it was held by Kenpo Grandmaster Ed Parker at a time when, perhaps because of the mass media spy craze, there was growing general interest in Karate outside of military and aficionado circles. The 1964 program includes congratulatory ads by movie stars Tony Curtis and Jack Lemmon and “Pink Panther” film director Blake Edwards. The 21st item on the 1964 program was “Demonstration by Bruce Lee”. There is also a photograph of him on the Demonstrations page, captioned “a master of Gung Fu from Hong Kong, China, will demonstrate his remarkable skills…” (including two-finger push-ups). Lee did not appear at the 1965 event, but a photograph of his 1964 appearance was included in the photo-montage on the verso of the 1965 title-page. 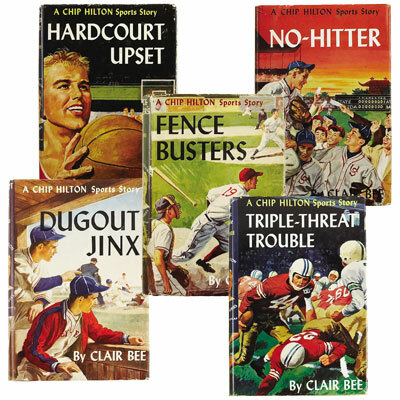 These programs, sold only at the tournaments, are even more rare than Lee’s 1963 book, Chinese Gung-Fu, The Philosophical Art of Self-Defense, published in Oakland in a limited edition of 500 copies. 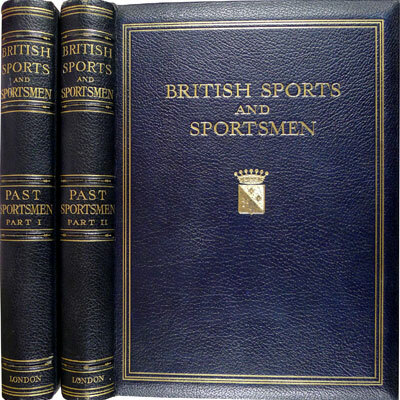 This rare and oft quoted work on Victorian martial arts, was written by two acknowledged experts in the field, both members of of the Inns of Court School at Arms, one of the major combat sports clubs in London during the late 1800’s. Wonderfully illustrated throughout, with examples of various weapons and equipment, diagrams indicating positions of attack and defence, and delightful, vintage sports-related advertisements. ‘If quite unacquainted with fencing, broad-sword, stick-play or bayonet-exercise, never be tempted into a bout with the quarter-staff.’ - C. Phillipps-Wolley.